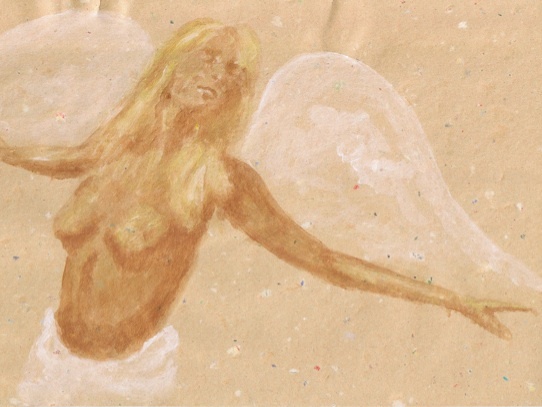 The Phonesis Foundation is a platform for Philosophy and the Arts. Its aim is to present, introduce, and make available different world visions, and offer an entrance to the inspiration, understanding and perceptions, the skills and the competences that have been developed and accumulated by various philosophical traditions, as well as to discover new applications and ways in which to utilize these inspirations, perceptions and skills, either in the field of social improvements, or for personal improvement and finding meaning in life. Under philosophical traditions are understood the philosophical traditions of all cultures of this world as well as traditions that may be called 'classic' in the philosophical sense, and under which fall Aesthetics, Ethics, Logic, Ontology, Epistemology, Semiotics, Philology, Philosophical Anthropology, Philosophy of Psychology, Philosophy of Mind, and Philosophy of Sociology. The idea is to present visions on the world, culture, and society and on who we are as human beings --visions that differ from the ones we are (often all-too inconsciously) accustomed to in our daily lives. A society needs to be aware of its values and rethink them as often as possible, because without the influx of new ideas a society putrifies and eventually dies. There are many unexplored alternative points of view that Western Philosophy has to offer that make the same thing appear in unexpected new ways and in a totally different light. This opens the way for new possibilities to explore and new ways of doing things. Such alterative visons may also be derived from other other cultures, current and historic, and other traditions that have their roots in history. One may think here of Hinduism, Hopi Mythology, Nature Religions or simply Plato's Philosophy. The ordinary may suddenly appears as something miraculous... The Phronesis Foundation tries to achieve such a proactive attitude to life through handing on different visions to a broad public or specific target audiences, such as high school students, young children or the corporate world. "Diogenes in de Koopgoot" literally translates as "Diogenes in the shopping-gutter," for this is the 'pet name' for the street, the Beurstraverse, that passes under the Rotterdam Coolsingel as it was given by the native Rotterdammers who like to call things simply by their name. For this movie I have done research of the antique resources on the person of Diogenes the Cynic and his philosophy, as well as of modern works about the man and his teachings such as Michel Onfray's 'Cynismes' . Out of this a script was written that comprised a selection of the numerous legends and anecdotes recorded by antique writers such as Diogenes Laertius. Shooting the movie was realized withing one day, and the script was developed in such way that it would leave room for coincidental interactions and necessary improvisations that would form the perfect illustration of the man Diogenes, and his message and philosophy. The direction of this 'no budget' movie was done by me. René Boogaard played the role of Diogenes. Crew and catering were done by Humphrey the Klerk (gaffer & gallops), Erik Hoogcarspel (catering & criticism), Simon van Dongen (drinks & driftings), Selma Lagewaardt (catering & PR campaign) and Bart Branderhorst (catering & coins). Victor Vroegindeweij did the incredibly intuitive camera work for the movie, catching some scenes that could not have made better illustration of the world seen through Diogenes' eyes. 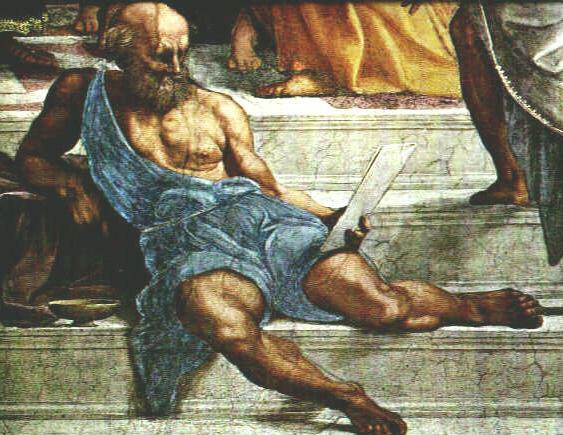 When the movie was edited voice-overs were added as to illustrate Diogenes inner dialogue that criticizes the people and their society perceived through his point of view, and as an elucidation of the major points of his philosophy. 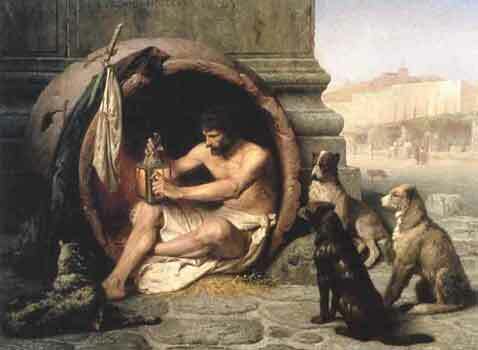 Diogenes in the Koopgoot can be seen online by clicking the picture. As for the moment it is in Dutch and without subtitles.